Ok so David Ginola is running for the FIFA Presidency. Don’t get me wrong, he was an amazingly exciting footballer. Flamboyant and entertaining. However, when I first heard about it I chuckled to myself and assumed it’s clearly a publicity stunt. Ginola – FIFA President… Why would he do that??!! Then I thought it through. Sepp Blatter is possibly the most detested person associated with football in the world. I’d suggest 95% of those involved in football want him out. The problem is the other 5% are part of the FIFA Executive Committee. Spoilt and bribed by a man who at 78 years old should be spending his remaining years playing bingo in a £200,000 a year care home for the deluded. So, realistically, Mr Blatter is not going anywhere unless he a) resigns (which he won’t do through stubbornness), b) retires (something we’ve been waiting for for 20 years, c) he croaks it (again more and more unlikely. I’m predicting he’ll become the oldest ever human being being held together by robotic body parts funded by the Qatar World Cup) or d) someone else gets elected. Now, d) seems the most unlikely which is why I questioned Ginola’s stand as a candidate. However, we’ve seen plenty of people try to oast Mr Blatter but all relative unknowns who basically want to be Head of the gravy train which FIFA has become. Why can’t an ex-footballer with no political experience get the vote? One thing we do know is that these FIFA executives love celebrities. They love to be surrounded by people who they deem to be important therfore leading people to think they are important. 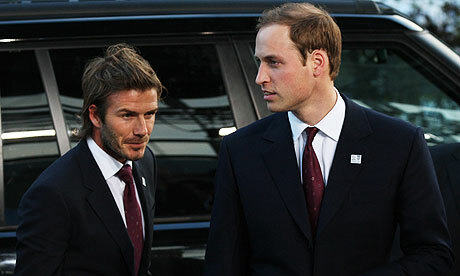 England’s bid for the World Cup was never going to succeed but the only glimmer of hope we had was David Beckham and Prince William. A football and marketing icon alongside a real life Royal. We knew that they were the key. Pamper and compliment these execs with celebrities and VIPs and hope they vote. Why can’t Ginola do the same? No one believes he is the Presidential mastermind to reinvent FIFA. However, why can’t be be the face of the organisation? It’s a pretty face after all. By getting the right people behind him there is nothing stopping him and his team being the answer we’ve all been looking for. I for one hope that David Ginola can do what has never been done before and wipe that smarmy look off Sepp’s face. The man with the most important job in football who has no idea how the beautiful game should be run. This leads me to my main point. Why I could be FIFA President. Now listen carefully before I get loads of abuse. My point is, at this moment in time, ANYBODY could do that job now more successfully and effectively than the current waste of space. FIFA is the governing body of world football. The World Cup is, and should always be, the greatest football competition in the world. Mr Blatter and his cronies are turning it into a cash cow aimed at lining the pockets of those that hide behind job titles but do very little. The unspoken rule which we all know to be true is the country that pays the most well get the reward. Qatar is the obvious example. A country, by its own admission, too hot to hold the World Cup. So what do the wise men do?? They give it to them anyway and panic about the practicalities at a later date. The World Cup in Qatar will be held in the middle of the European football season. Clubs are going to revolt. Whether Mr Blatter likes it or not, the European Clubs hold a lot of power within football. Real Madrid, Barcelona, Bayern Munich are just a few that will voice their displeasure. FIFA are isolating themselves from club football and therefore increasing the likelihood of creating a Club vs Country war like never before. And who will suffer? The fans, players and International football as a whole. 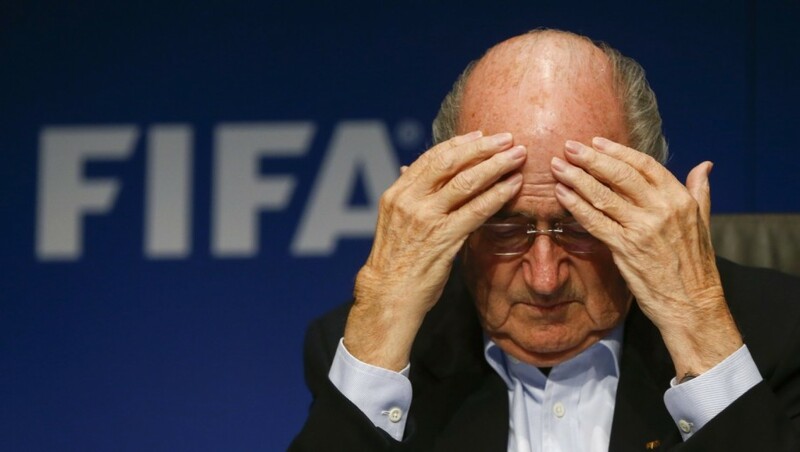 FIFA needs to change and we can’t afford to wait until Sepp decides he’s had enough. 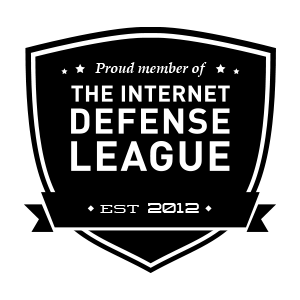 The damage will already be done. A FIFA President needs to drag the organisation back into the 21st Century, listen to those in and around the game and get the World Cup back to where it belongs. World Cups WILL create money, there is no point jeopardising the essence of the competition by sucking it dry. By running FIFA for the good of the game rather than the good of a few is the simple and attainable goal for any decent President. Get a good, solid and experienced team behind you and anybody could pull this job off. So, David Ginola. I know you’re getting alot of stick about your candidancy but stick with it. If you can charm the execs into backing you and ensure you accept you’ll need guidance from all areas to maximise your ability to do that job, then I think you could be the man! Va Va Voom my friend (yes I know that’s the other French Footballer but I thought it appropriate), I’ll have my fingers crossed for you…. And I’m always here for advice if you need it! 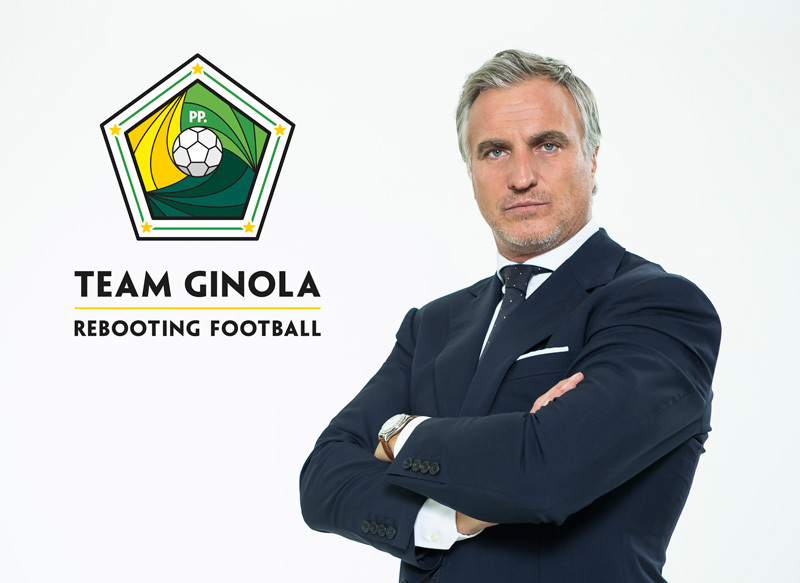 Vote Ginola for FIFA President!